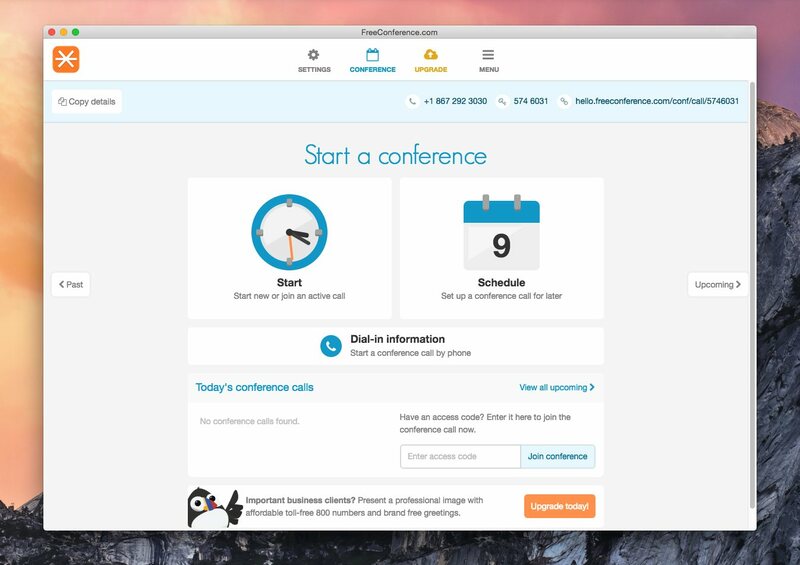 Take Google Chrome out of the equation and launch FreeConference.com right from your desktop. This simple, stand-alone web app gives you all the online features that you know and love from FreeConference.com in one complete package. If you have more than one audio/video output device or microphone, now you can choose which one you want FreeConference.com to use. This can be a great tool if your audio is coming through the wrong speakers, or of your laptop microphone is turning on instead of your headset microphone. 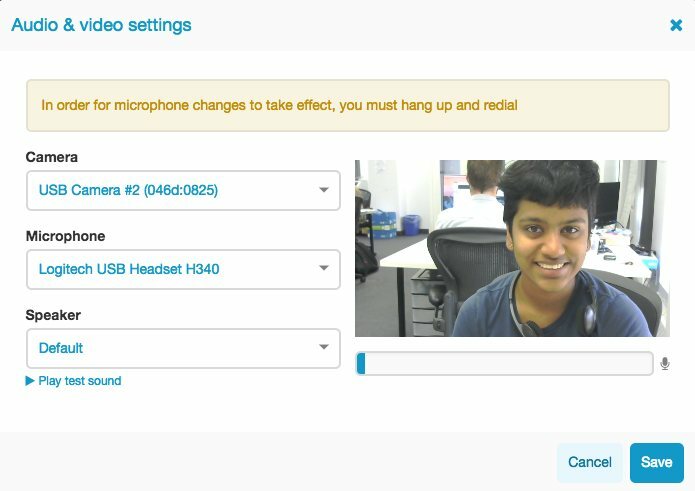 To get to the Audio & Video Settings Page, click on Settings while in a web conference. 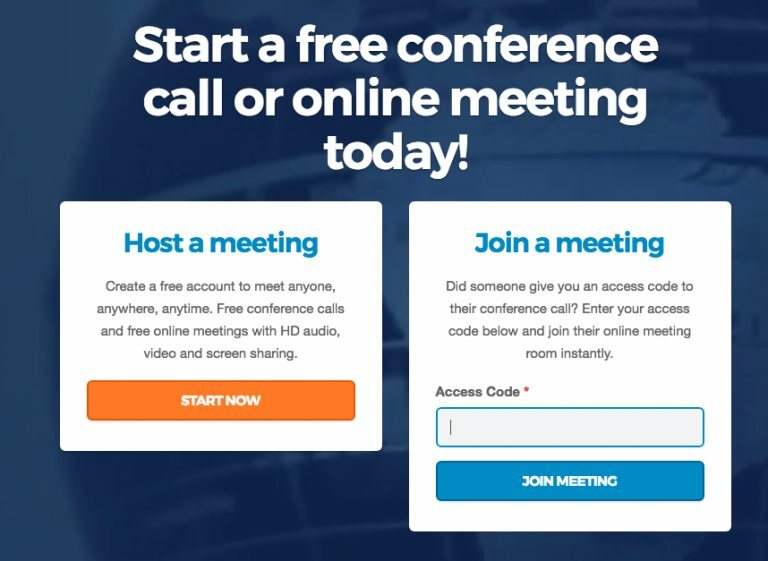 Remember: you can enter an online meeting right from the FreeConference.com Homepage by entering the access code that you were given by the host — you don’t even need a FreeConference.com account. Just enter your access code and click Join Meeting to be connected to the meeting. It’s that easy! Don’t have an account? Sign up today for FREE with no commitments!